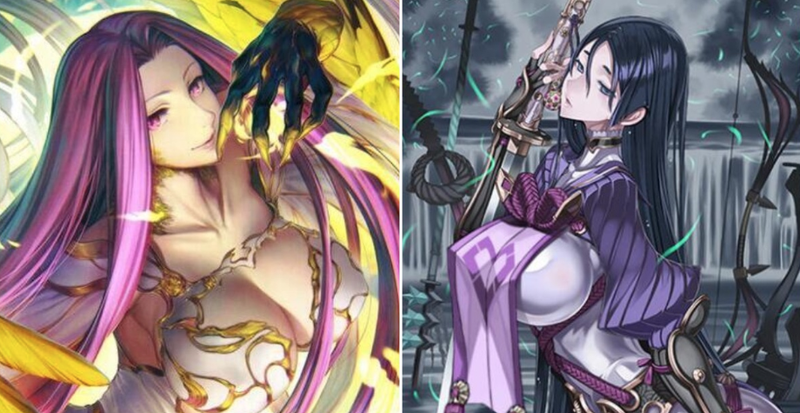 Japan’s Fate/Grand Order character art was first censored in China in August of last year. Now, the game’s illustrations have once again been edited. In 2017, the local Chinese operator Bilibili was reportedly forced to get rid of two characters’ illustrations. Instead of removing the art altogether, illustrations for three characters have been edited for China. Via Twitter user Breeze3721, here are the before and after illustrations. Some of the changes are subtle, but some are not.